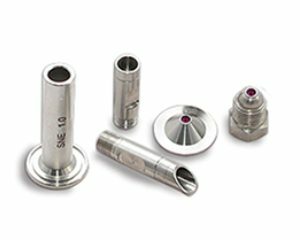 Spray Nozzle Engineering has developed a patented Orifice Insert System on all Ruby nozzles. This mechanical sealing method does not rely on outdated adhesive anchors; reducing the risk of premature orifice dislodgement resulting from water hammer, line shock or cleaning operations. 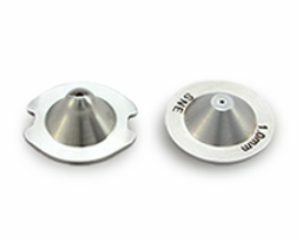 Standard orifice materials available:– RUB – Ruby. High Impact needle jet (0º spray angle) available in two body configurations (Flat and angle). 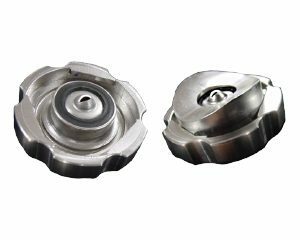 Trim squirt or deckle cutting in pulp and paper mills, process equipment or when a high impact and hard wearing needle jet is required. 316 stainless steel body complete with a high grade Ruby insert. 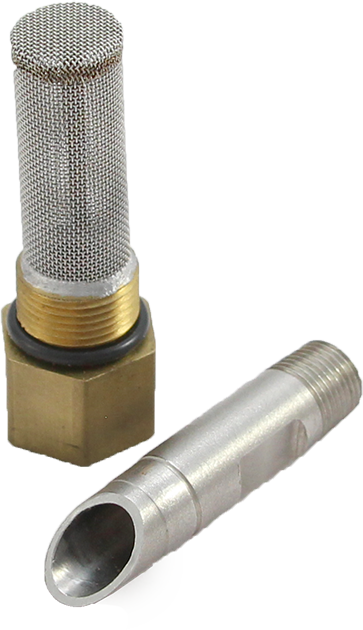 1/8″ BSP or NPT pencil and protected body nozzles (Adaptors available on request). 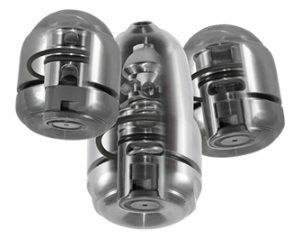 The air shield system introduces a concentric shield of compressed air around the nozzle tip whilst spraying, reducing build up on nozzle orifice and maintaining laminar flow of needle jet pattern.